“Hello, please nitumie zile pesa kwa hii number, usitume kwa ile yangu sababu imeblock mpesa”, all M-Pesa users have at one point received such a fraudulent message. 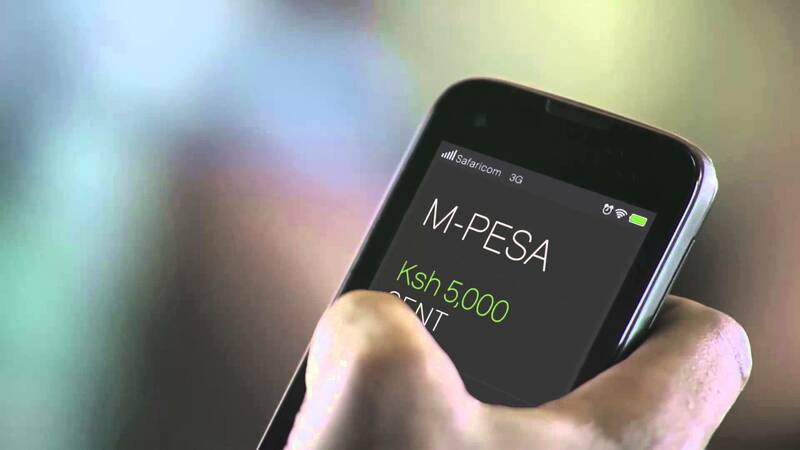 Safaricom knows that millions of shillings have been lost to M-Pesa fraudsters and the company has been doing a lot to prevent this, including launching the “PIN YAKO SIRI YAKO” campaign to educate M-Pesa users against sharing their PIN with anyone, even purported Safaricom employees. The latest fraud prevention measure is a new Know Your Customer (KYC) process that will require M-Pesa agents to confirm the identity of the customer not only with their ID number but also with a photo. According to Business Daily, Safaricom has already issued 25,000 smartphones to its agents. The smartphones are preloaded with software that will be used to register new SIM card users. The agent will be required to take a picture of the new customer, whose details will be saved on Safaricom’s database. The details of the new customer will be verified immediately as the smartphone is linked to the government’s Registrar of Persons database. The company also revealed that current users’ photos are also being populated in the database, prior to full roll out. This is a welcome security feature that we hope will at least reduce, if not totally eliminate, the issue of M-Pesa fraud. As we wait for the smartphones to be distributed and the recent M-Pesa upgrade to be completed, we’re still holding our breath on a country-wide roll-out of M-Pesa 1 Tap. Remember that? isn’t the fingerprint the true proof of identity?